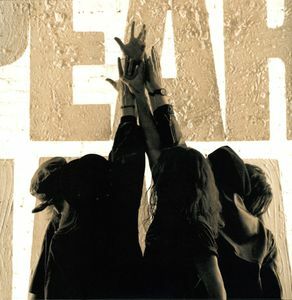 Ten, the debut album that sold 12 million copies and introduced the world to Pearl Jam in 1991, was reissued on March 24, 2009. The reissue of Ten serves as the launch of a planned two-year catalogue re-release campaign leading up to the band's 20th anniversary in 2011. Each Ten package will include two versions of the album: The remastered version of the original album PLUS an accompanying remixed version done by the band's long-time producer, Brendan O'Brien (Bruce Springsteen, AC/DC, Audioslave).